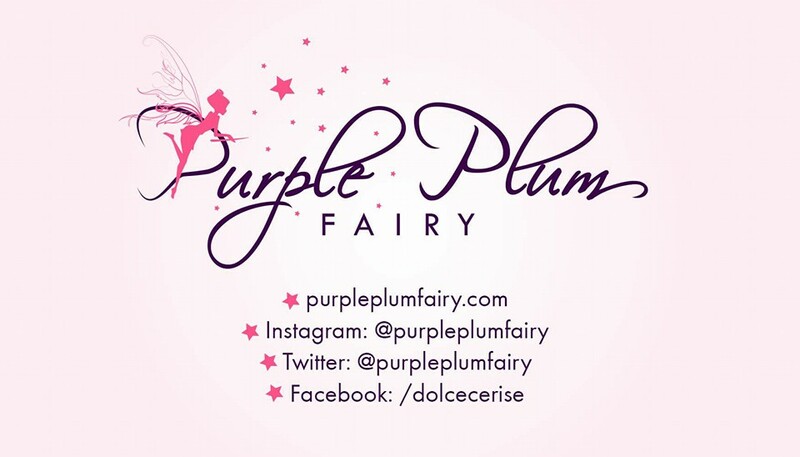 Purple Plum Fairy: 7TH SPRING FILM FESTIVAL AT THE SHANGRI-LA PLAZA: FREE MOVIE SCREENINGS! 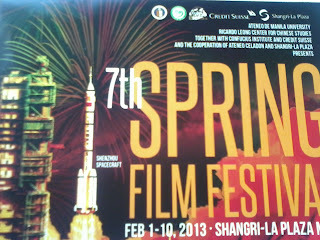 7TH SPRING FILM FESTIVAL AT THE SHANGRI-LA PLAZA: FREE MOVIE SCREENINGS! It’s that time of the year again—Chinese New year is fast approaching. So to our Filipino-Chinese friends out there, Kung Hei Fat Choi! Shangri-La plaza lauds the rich heritage of the Chinese culture and arts, and annually as always they present a series of activities and events for mall guests. For avid film aficionados, Shang Cineplex, in partnership with the Ateneo de Manila University’s Ricardo Leong Center for Chinese Studies, Ateneo Celadon and the Confucius Institute and Credit Suisse opens the month of February with the Spring Film festival. Now on its seventh year, the Spring Film Festival aims to further promote Chinese culture in mainstream Filipino society, particularly to the youngsters of today. This year, there will be six featured films for the free screenings. I remember last year, I had seen Chinese action star Jet Li on a different light as he played a father role in a drama film about a special child. But it was a tearjerker kind of movie but surprisingly, Jet Li also had what it takes to become a drama actor. 2 Become 1—An advertising executive Bingo Leung finds new meaning in her once carefree life after discovering a lump on her breast and begins a close relationship with Doctor V and teen friend, Sing. Piano in a Factory—a multi-awarded family drama on a father’s struggle in going through divorce and fighting for the custody of his daughter as he tries to pursue his passion in low-paying music industry. Storm Warriors—special effects-laden, Hong Kong fantasy action that chronicles the war between Lord Nameless and his battle against his nemesis Lord Godless, who imprisoned his soldiers, raided and took over his land. Jasmine Women—An award-winning film that stars Zhang Ziyi and directed by Hou Young. The film tells the story of a family’s struggle to overcome its tragic history, as each daughter repeats the mistakes of their mother. Space Dream—follows the story of Zhang Tiancong, a veteran of the first generation of Chinese astronauts, who—despite now being in his 40s—has never been given a space mission yet. Golden Times—a touching story about teacher Fang and police officer Sun Dayang, who put up “Home for the Left-Behind children”, to care for those whose parents have migrated to find work in the cities. 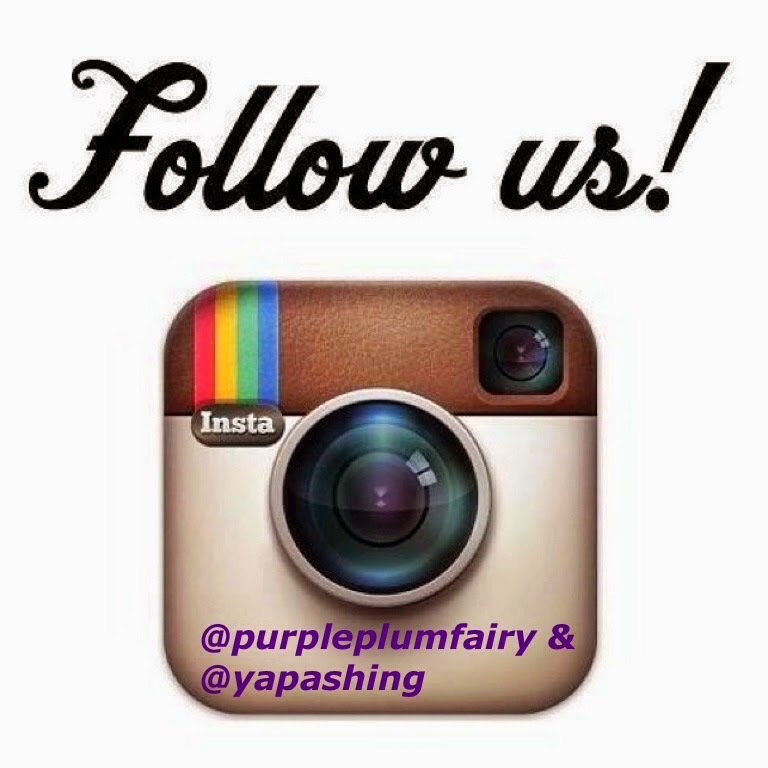 All screenings have English subtitles and are FREE ADMISSION. Seats are on FIRST COME, FIRST SERVED BASIS. 2013 Spring Film Festival will be held from February 1-10, 2013 at the Shangri-La Cineplex, Shangri-La Plaza Mall in Mandaluyong City. For screening schedule, please visit www.ateneo-celadon.org.